DPR – Episode 06: The Russians Are Coming Eh! In the sixth episode the guys talk the CHL and the Canada/Russia Series with guest Brayden Sully of DobberProspects.com. In the first segment the guys talk about the editorial content which is new to DobberProspects. In the first week of each month Kathryn Jean, Brayden Sully and Mike Barrett post a league review on each CHL league, the OHL, WHL, and the QMJHL. You can find these posts in the first week of each month on Monday (OHL), Wednesday (WHL), and Friday (QMJHL) or under the Feature Story page. Players discussed from these articles include Alex DeBrincat (CHI), Jeremy Bracco (TOR), Kailer Yamamoto (’17), Sam Steel (ANA), Samuel Girard (NAS) and Guillaume Brisebois (VAN). In the second segment the guys look at the Canada/Russia Series and look mainly at the first OHL game discussing Russian players from the OHL in Mikhail Sergachev (MTL), Nikita Korostelev (TOR), Dmitri Sokolov (MIN), as well as, German Rubtsov (PHI), Adam Mascherin (FLA), Givani Smith (DET) and three Tampa Bay Lightning prospects Anthony Cirelli, Mitch Stephens and Matt Spencer. 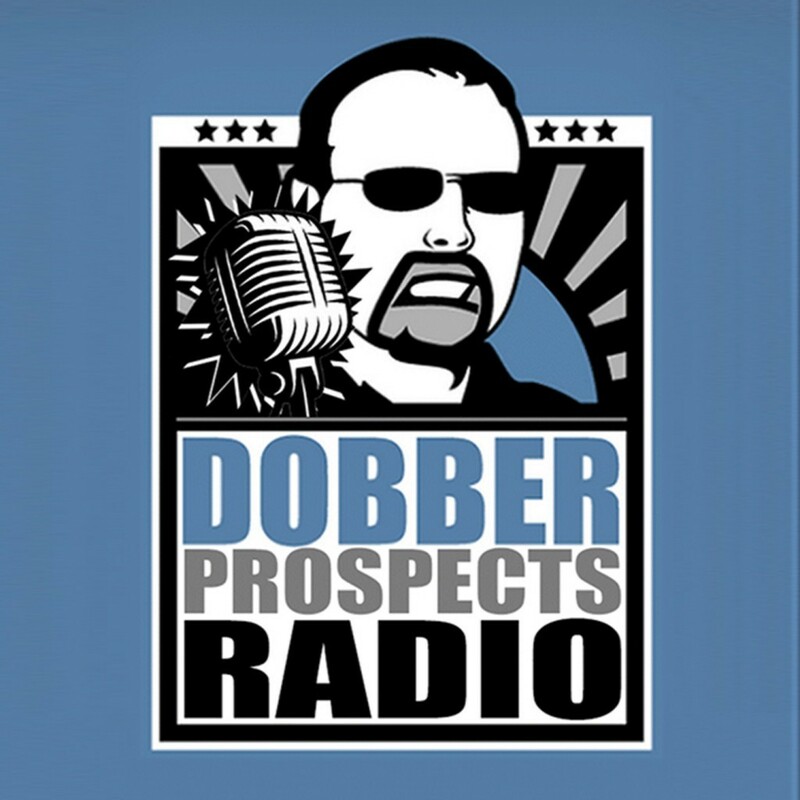 In the third segment the guys are joined by fellow DobberProspects scout Brayden Sully (EDM) who was scouting game two of the series live and shares his thoughts on Russian players Klim Kostin ('17), Alex Volkov, Nikita Popugaev (’17), and Artyom Minulin ('17) as well as WHL players Mason Shaw (’17), Tyler Benson (EDM), Sam Steel (ANA), and Cal Foote (’17).